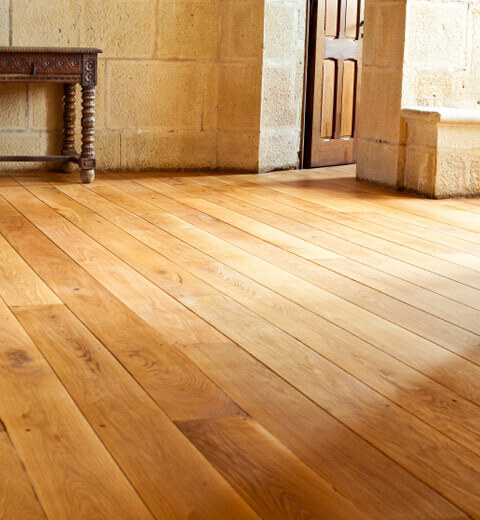 Lewis Flooring is an Edinburgh based, family run business with 30 years experience in the flooring trade. We take great pride in our work and don't compromise on customer satisfaction. From a single room to a full house, no job is too big or too small. Floor Sanding. 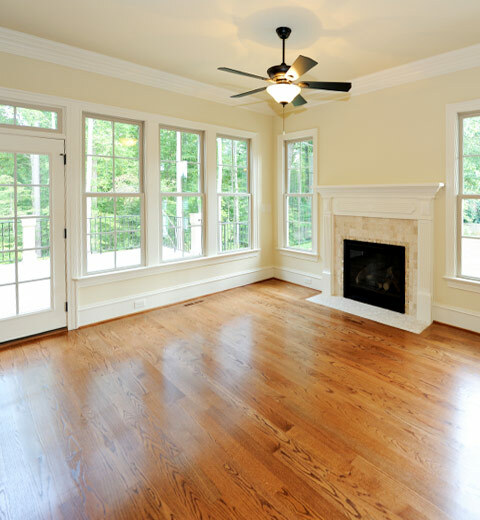 Using the very latest dust free flooring machines our craftsmen can restore any wooden floor back to its former glory. 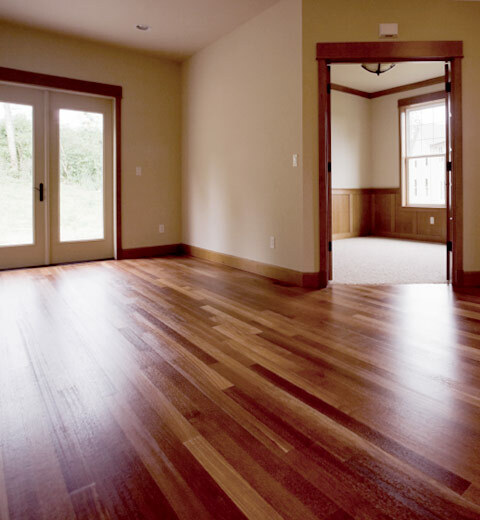 From traditional pine floor boards to exotic hardwoods we can transform your old floors. Finishes. The choice is yours. 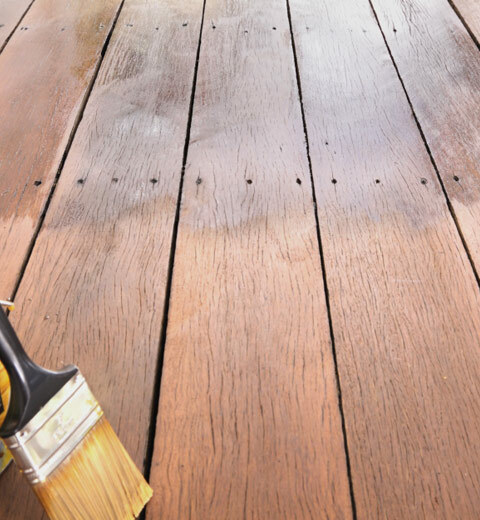 Matt, Satin or Gloss finish varnish. Danish oils. Wax. Stains. We only use the best products from leading manufacturers. Repairs. From changing floor boards to gap filling all work is done to the highest standard. Fitting service. Laminates. Pine Floor Boards. Hardwoods. Parquet. All work carried out by time served fitters.